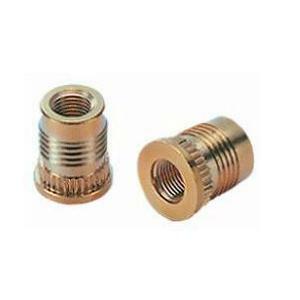 INSERCO, Fasteners, metal, Plastics manufacturing, on EUROPAGES. INSERCO, the assembly systems specialist, designs and distributes innovative fixing and assembly systems used in all forms of manufacturing industry. 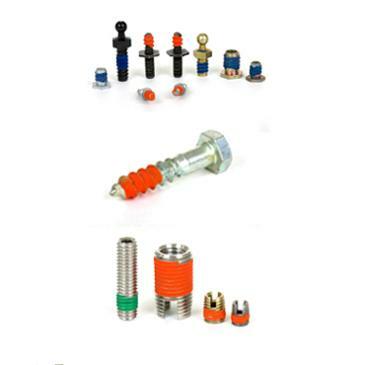 Today, the company has also forged a reputation for its electronic component fixing systems.From single parts to complete assemblies, INSERCO supplies solutions that are innovative and cost-effective. 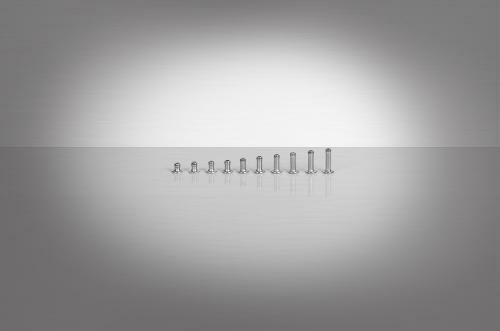 Plastic fasteners: we hold large stocks of inserts for plastics based on our long experience of all aspects of the plastics industry. From plastic injection to rotational moulding, we have the right insert to suit the installation process: hand, heat, press, over-moulding. 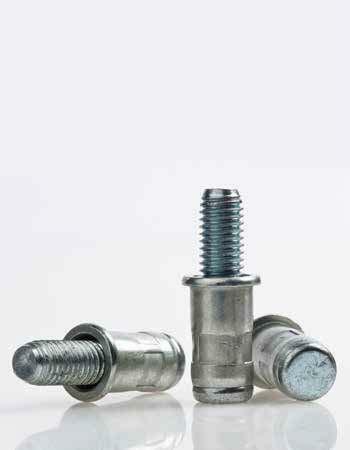 Inserts for thin sheet materials: the range of rivet and clinch nuts for thin sheet materials that we hold in stock is ideally suited to the sheet metal processing industries.Our nuts, studs and standoffs make it possible to create very strong threaded fixing systems. 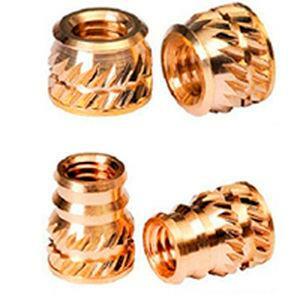 We hold large stocks of fixing components so that we can meet your needs as rapidly as possible.